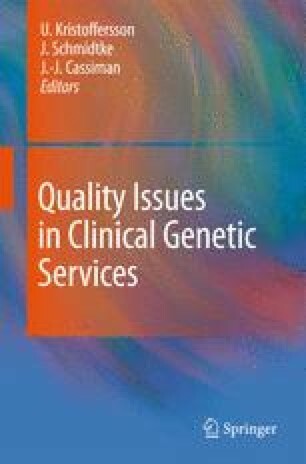 • Genetic services need to reflect the health care needs of particular populations and are subject to national regulation. • Identification of the core competences required by Clinical Geneticists will form the framework for developing training programmes that allow international recognition of specialist training. • Competency based assessment will maintain quality control by ensuring that performance meets a specified standard.